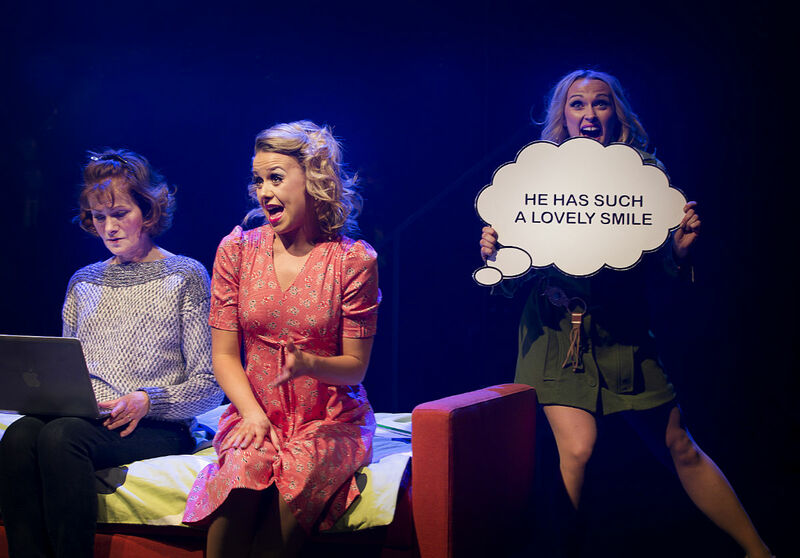 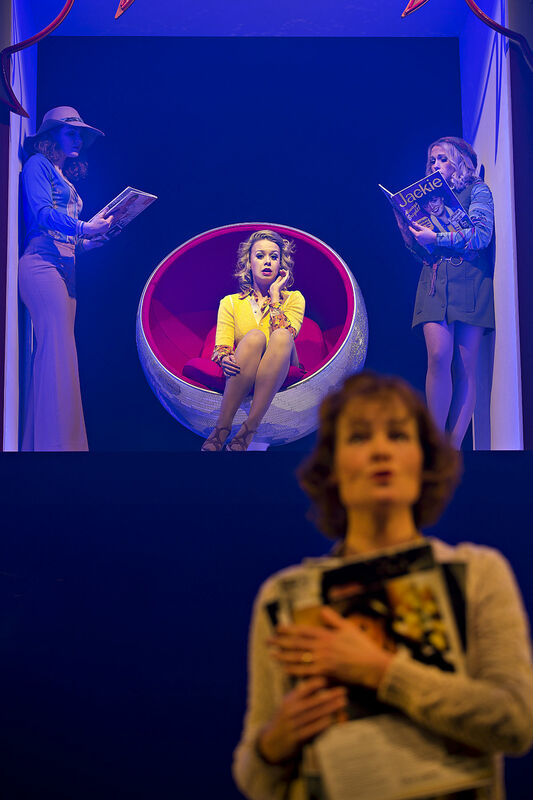 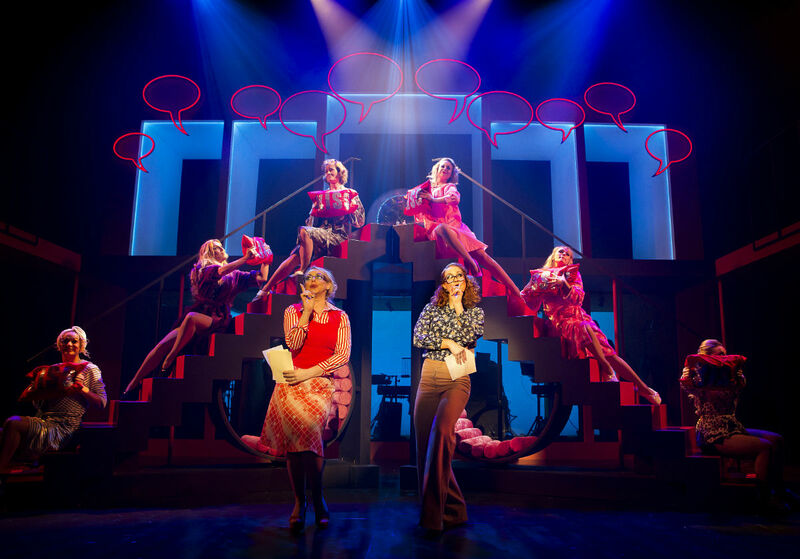 In ‘Jackie The Musical’ we revisit those heady days of forty years ago, and tell the story of a recent divorcée, who seeks advice once more from the pages of her old Jackie annuals on ‘how to get a boyfriend’. 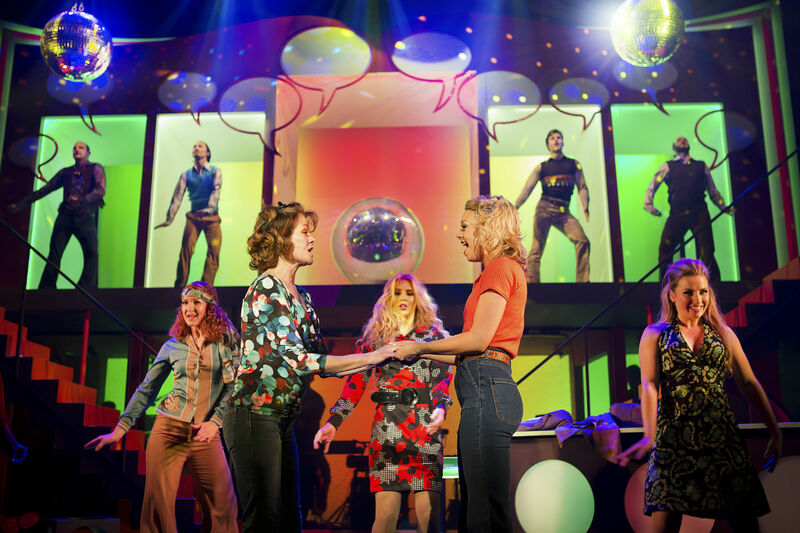 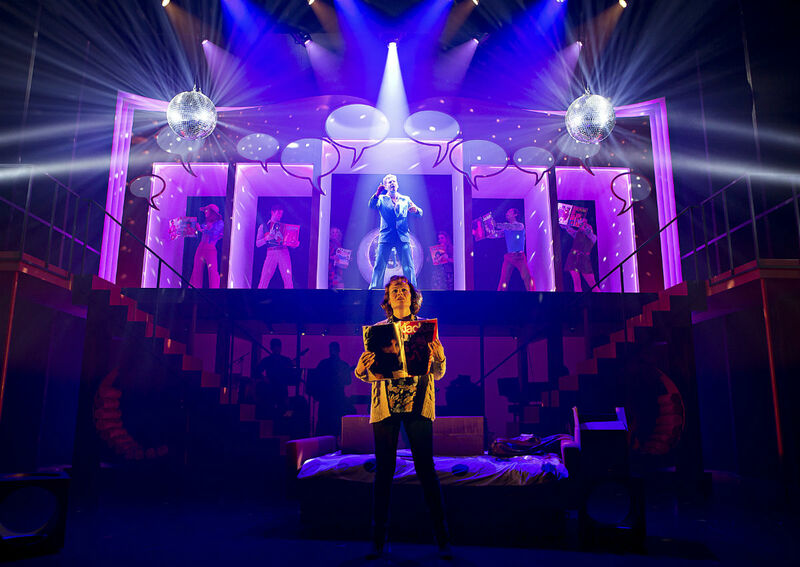 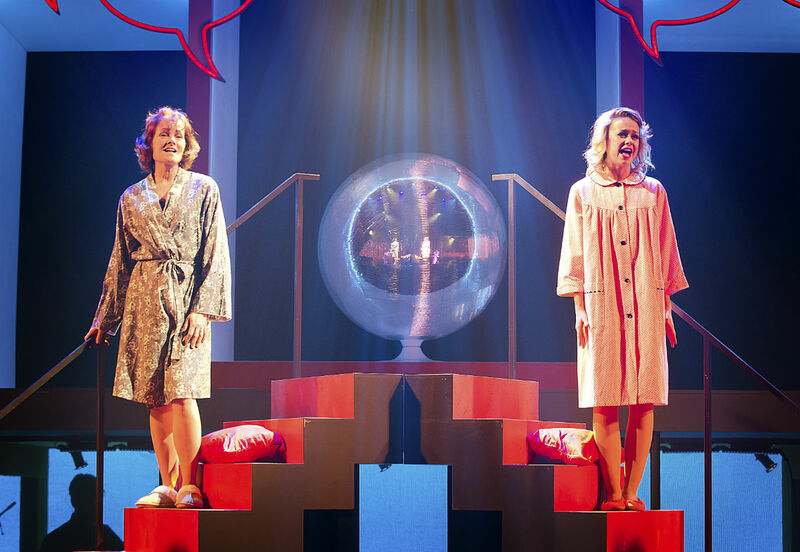 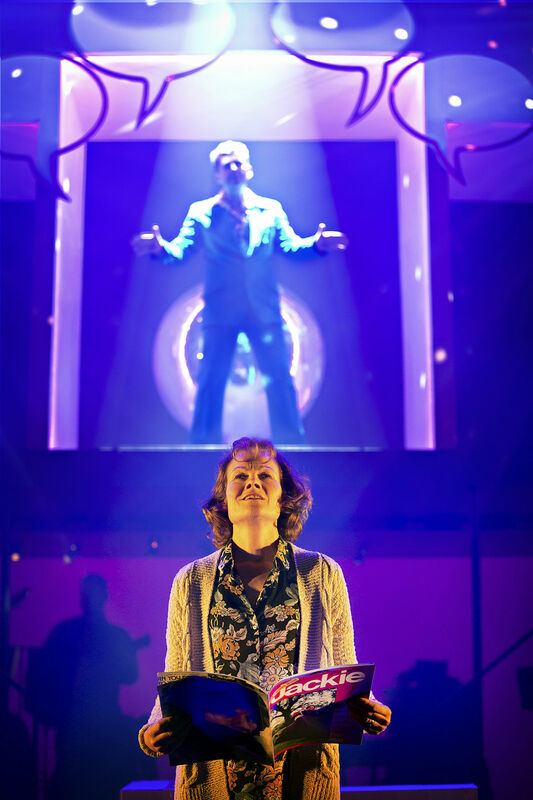 Thrill once more to the unmistakable sounds of Donny Osmond, David Cassidy and Marc Bolan and many others as we take a whirlwind tour of Planet Seventies in ‘Jackie The Musical’. 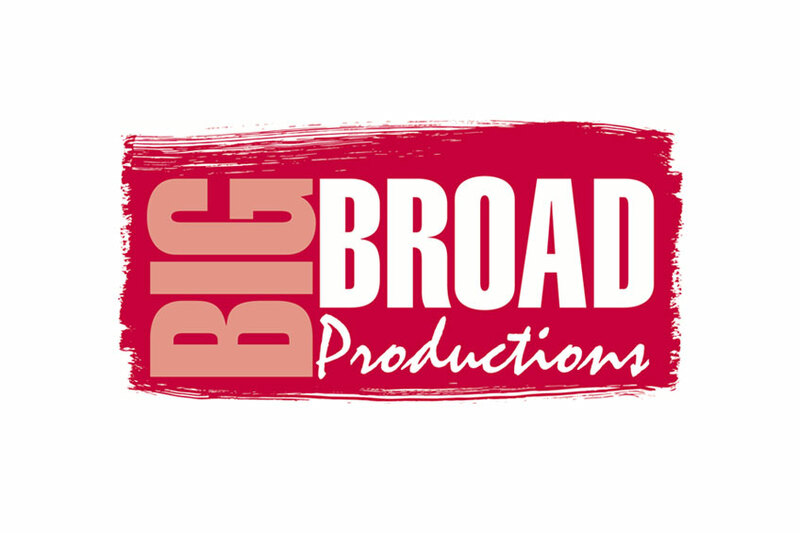 Arden Entertainment is proud to be co-producing this show for tour in 2016 and beyond. 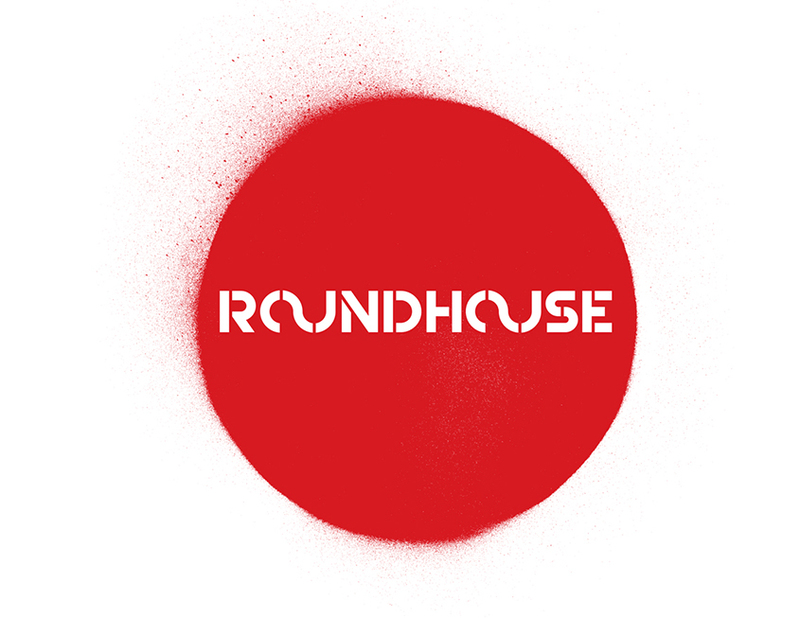 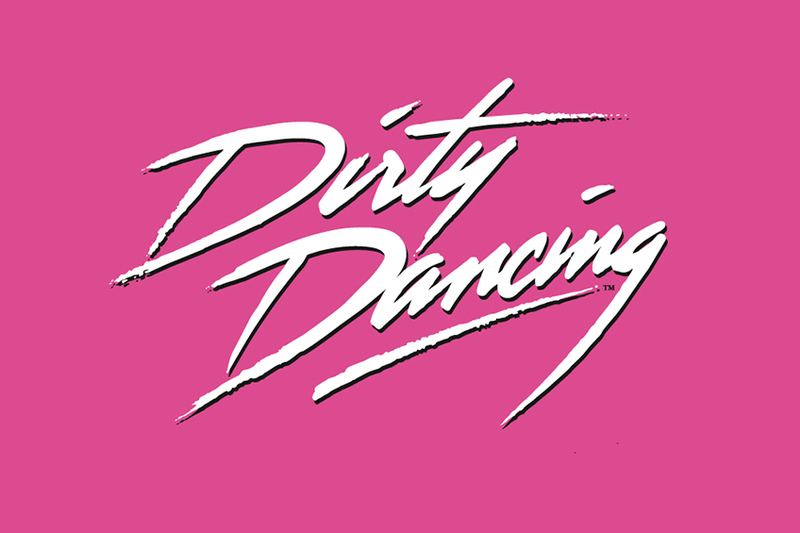 We are co-producing with the Gardyne Theatre, Dundee, and the production is in association with D. C. Thomson. 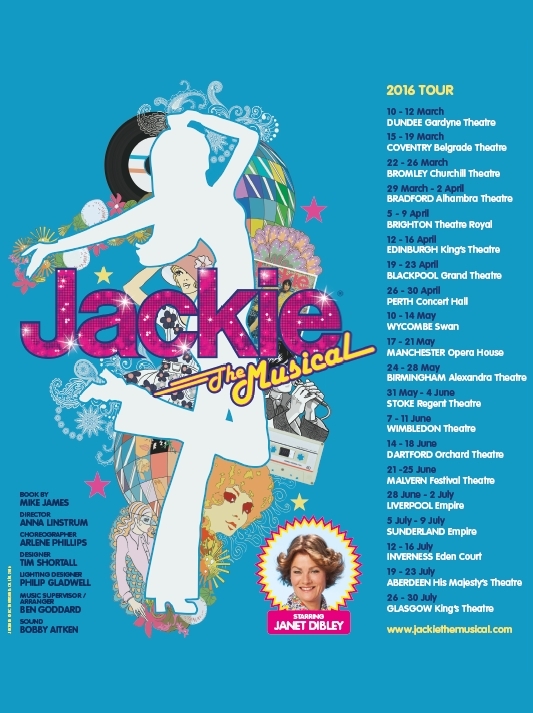 Jackie The Musical Spring/Summer Tour concluded Saturday 30th July 2016 at Glasgow’s King’s Theatre. 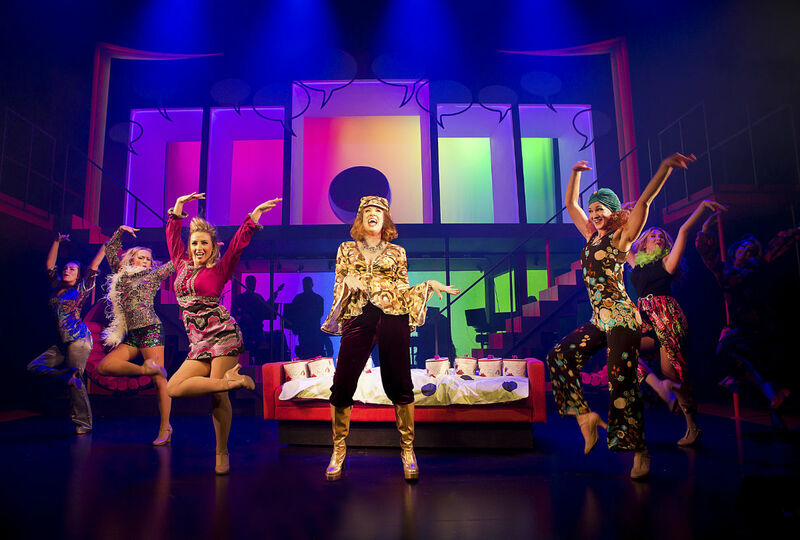 For more information, please visit JackieTheMusical.com – and don’t forget to follow us on Facebook & Twitter for LOADS of Jackie memories!